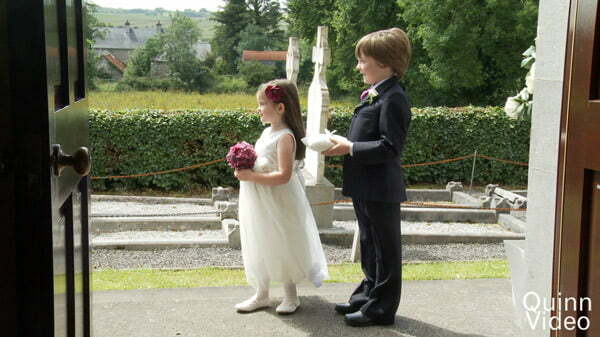 Wedding Pop-Up Book - Ballymagarvey Village Kelley and Stuart have reignited the Pop-Up Book for 2013. 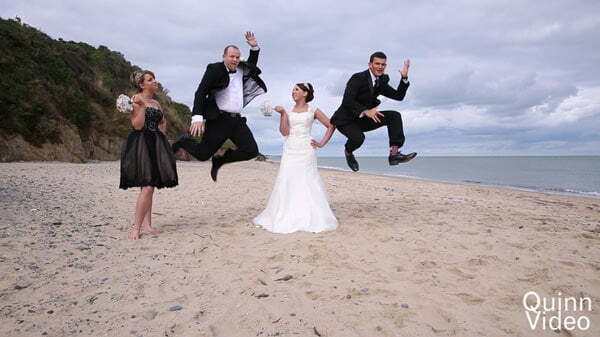 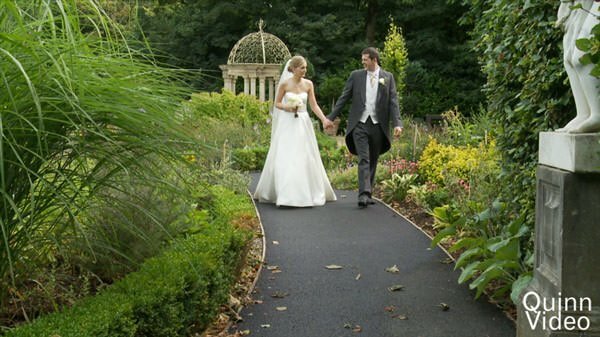 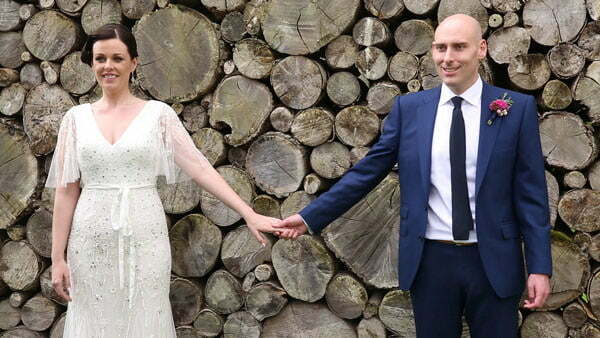 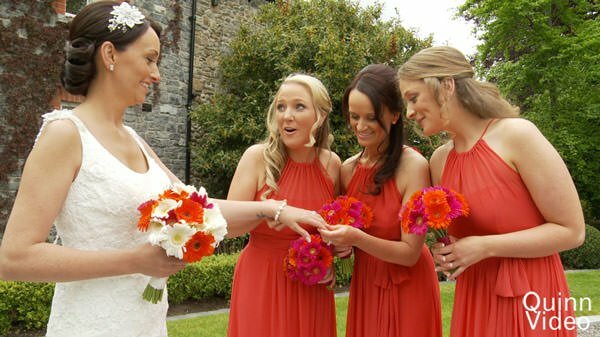 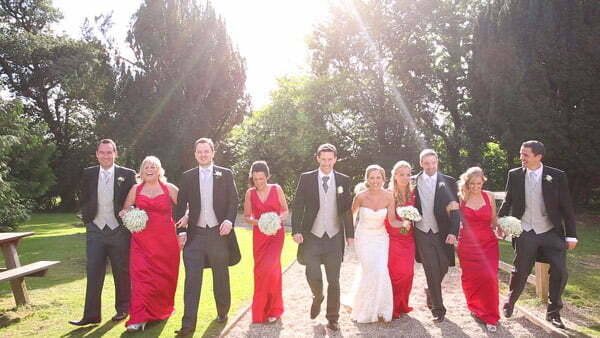 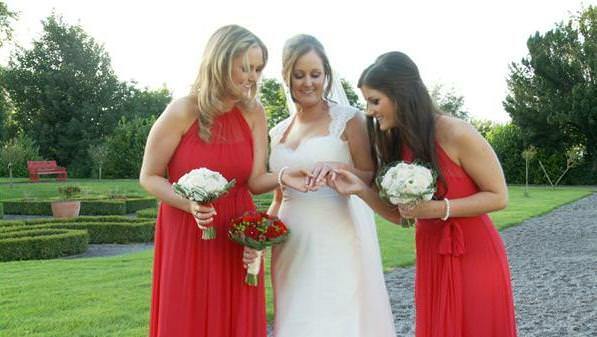 They got married at Ballymagarvey Village and just wanted an extra special memory of family and friends. 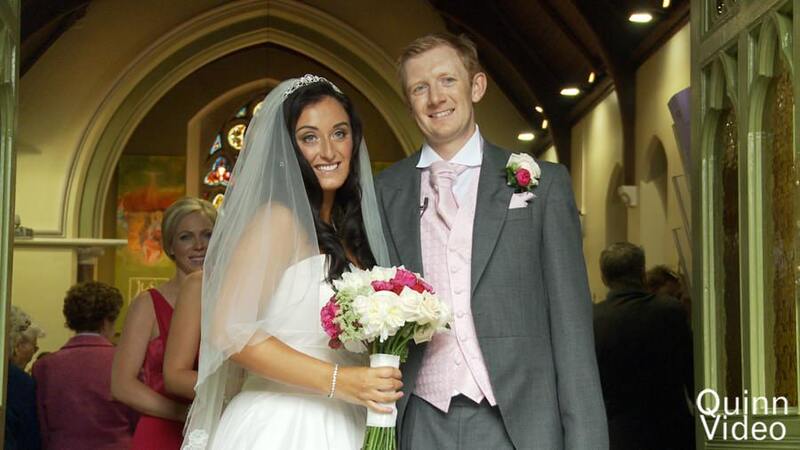 The Pop-Up Book is available to anyone and details are on my wedding video prices page.